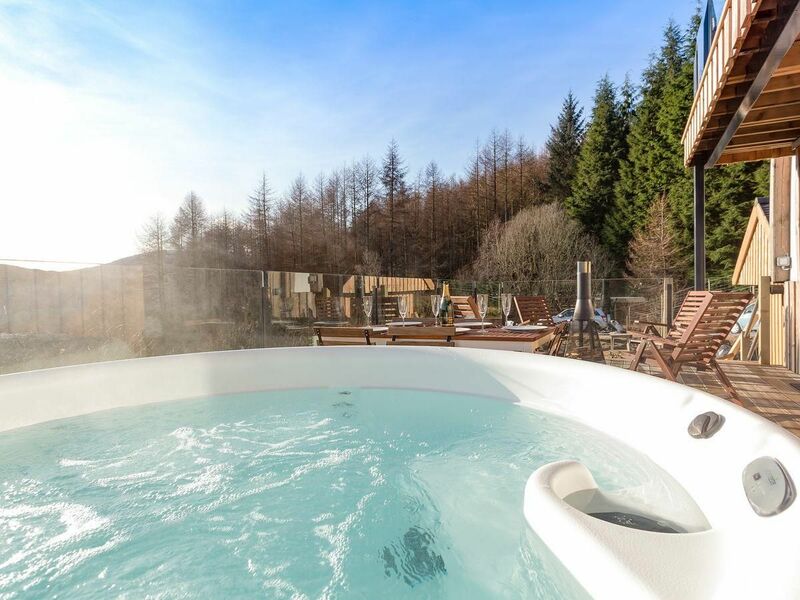 Chillout and relax in your private hot tub for 8. 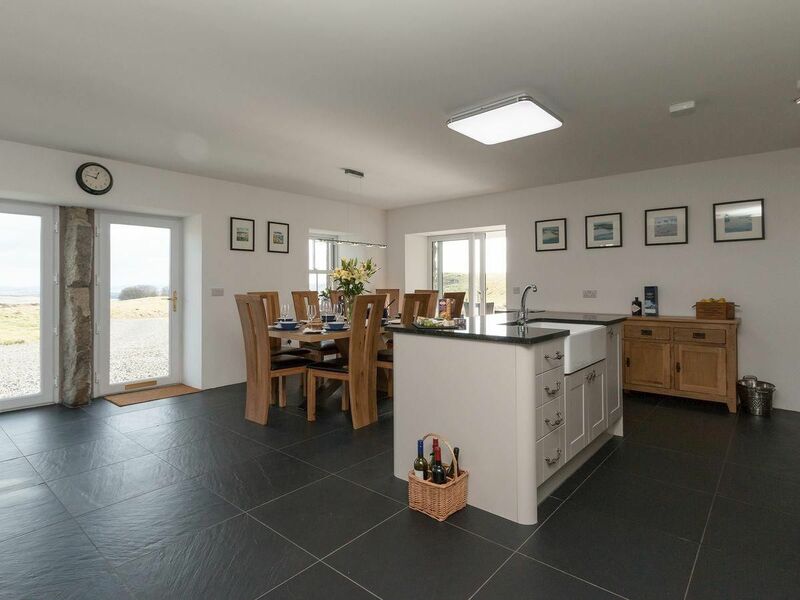 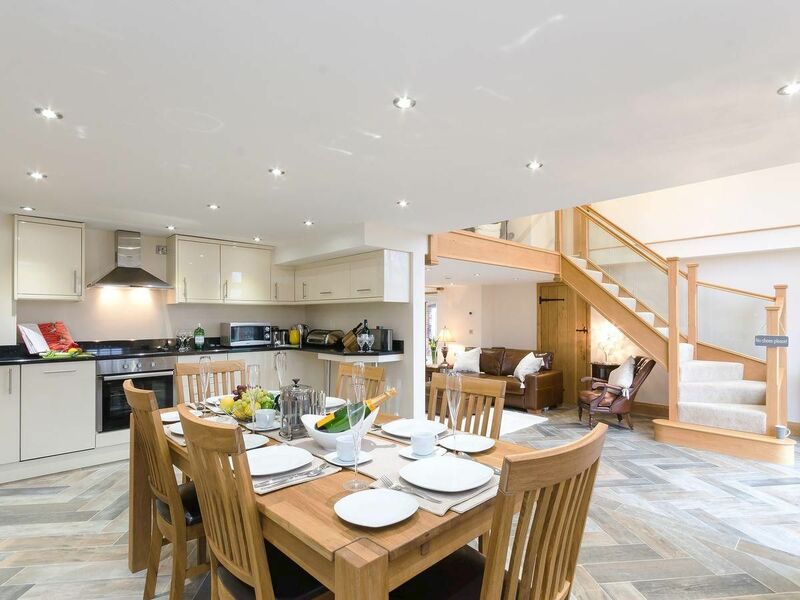 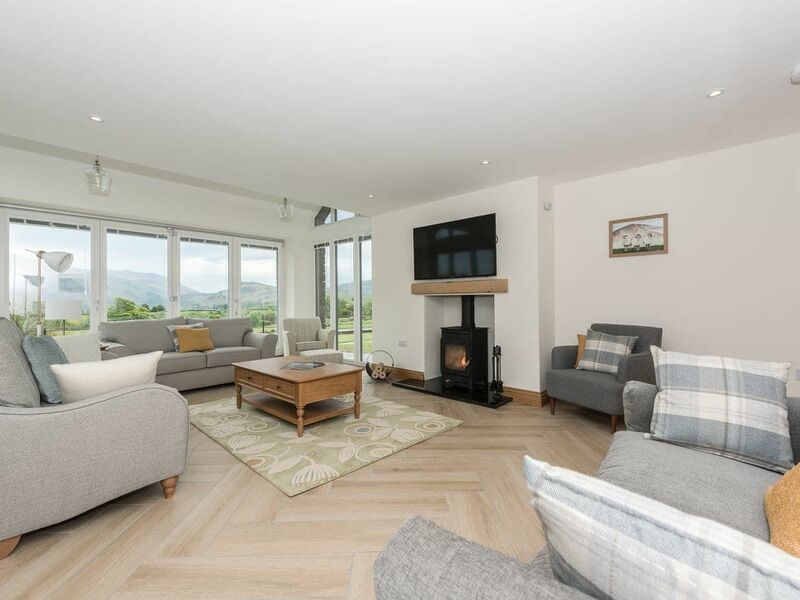 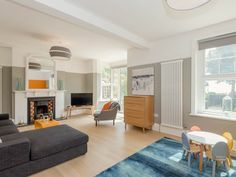 The Hoggest (ref UKC2463) in Threlkeld, near Keswick, Cumbria | cottages. 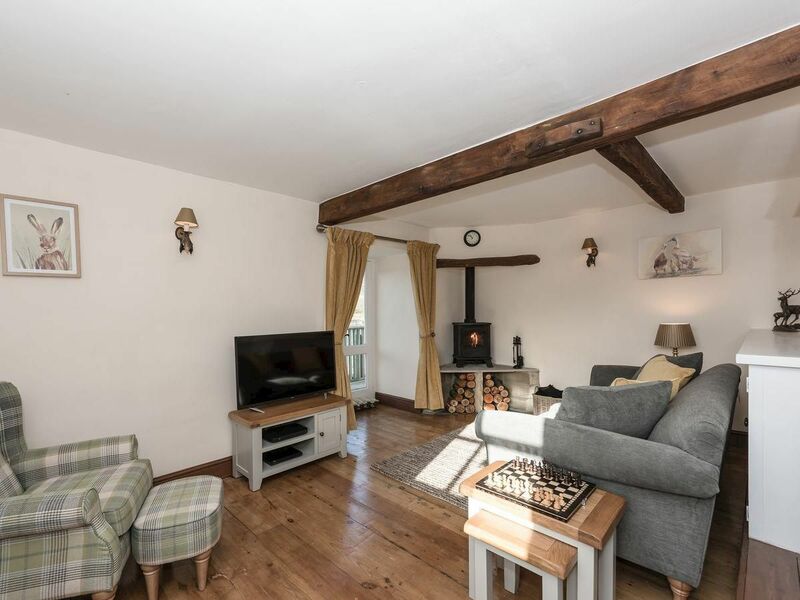 Thole Cottage (ref UKC1950) in Sandsend, near Whitby, Yorkshire | cottages. 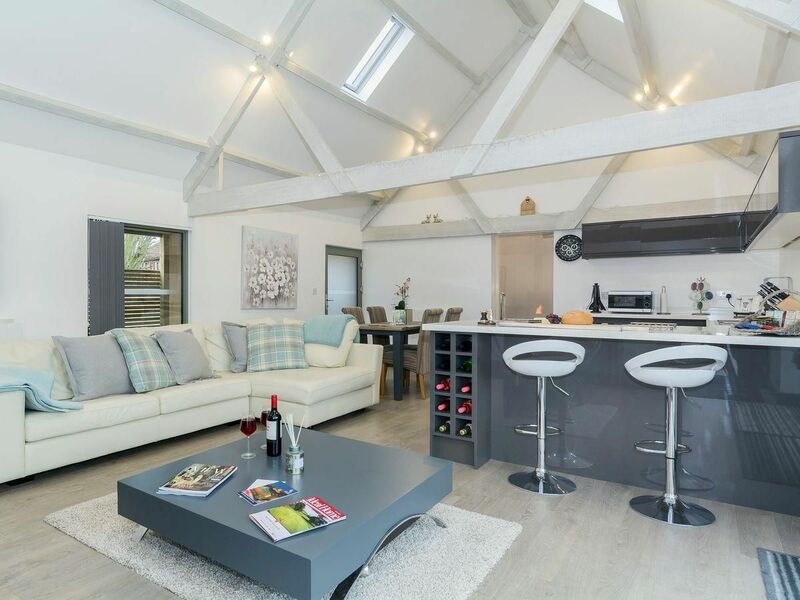 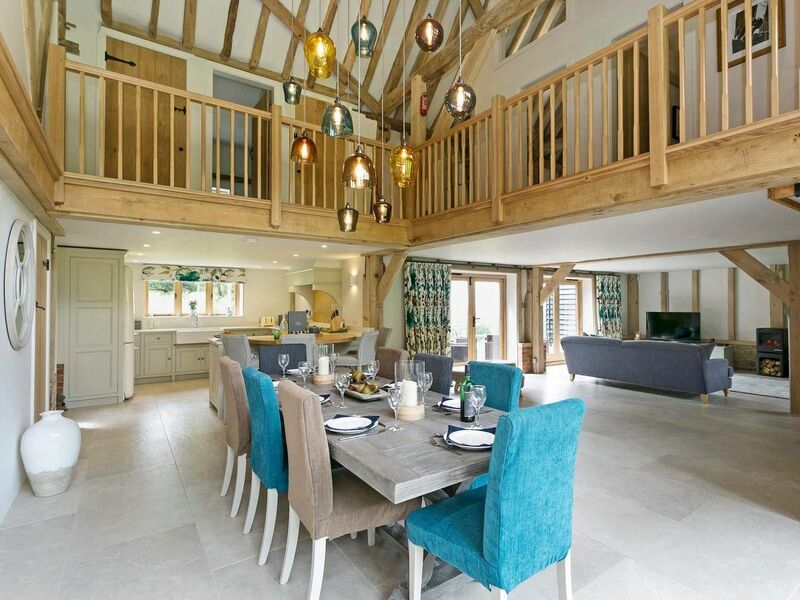 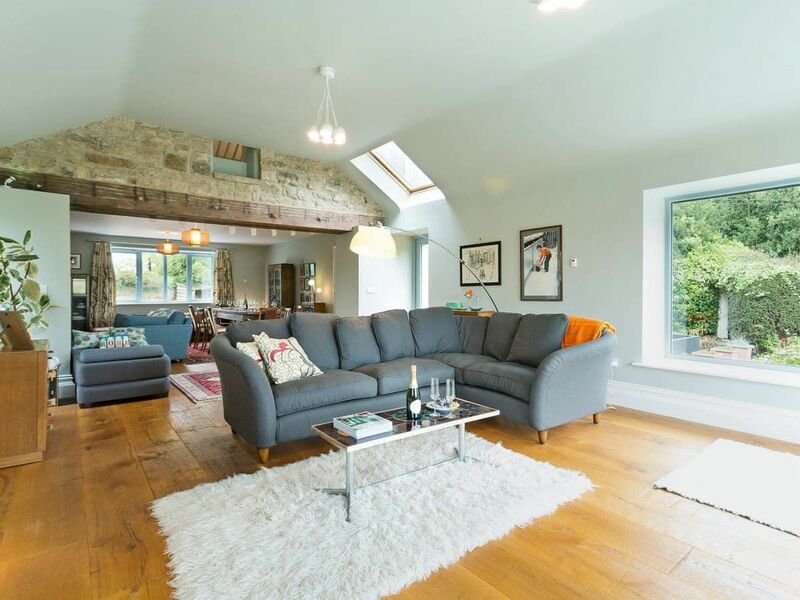 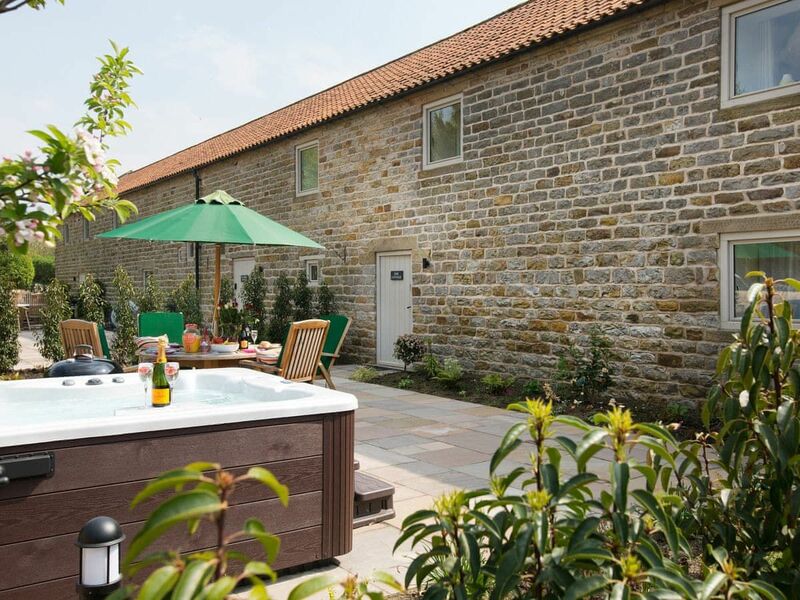 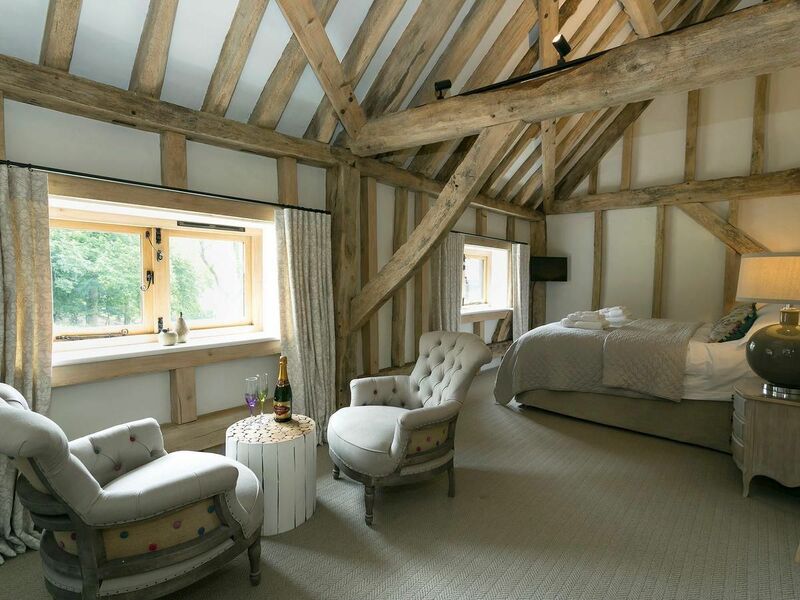 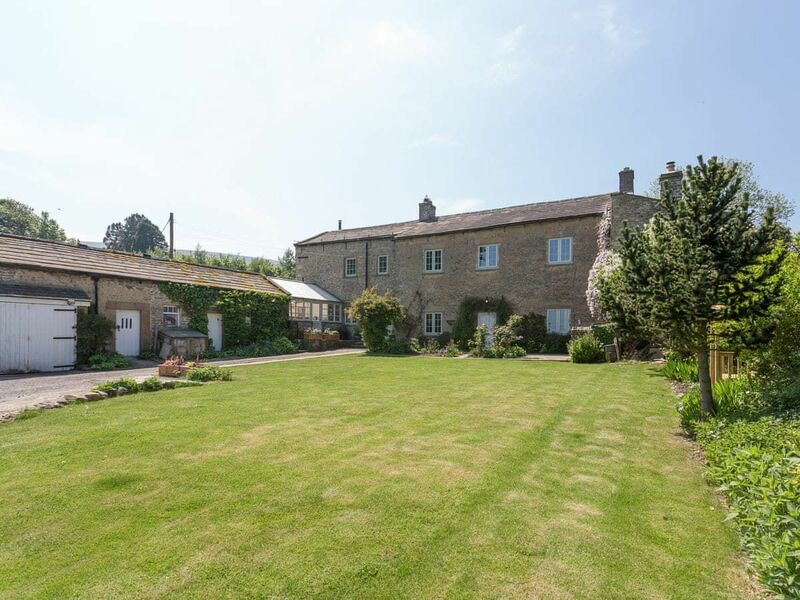 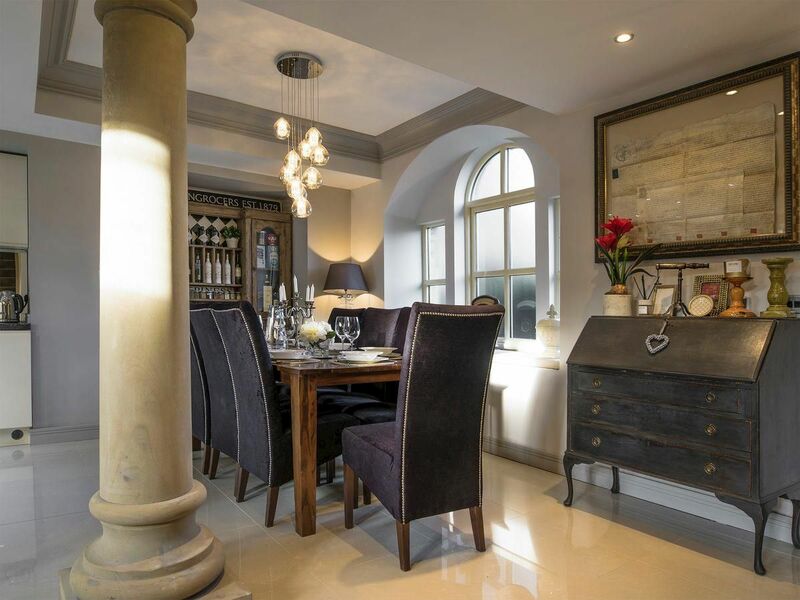 The Hayloft (ref UK4064) in Longford, near Ashbourne, Derbyshire | cottages. 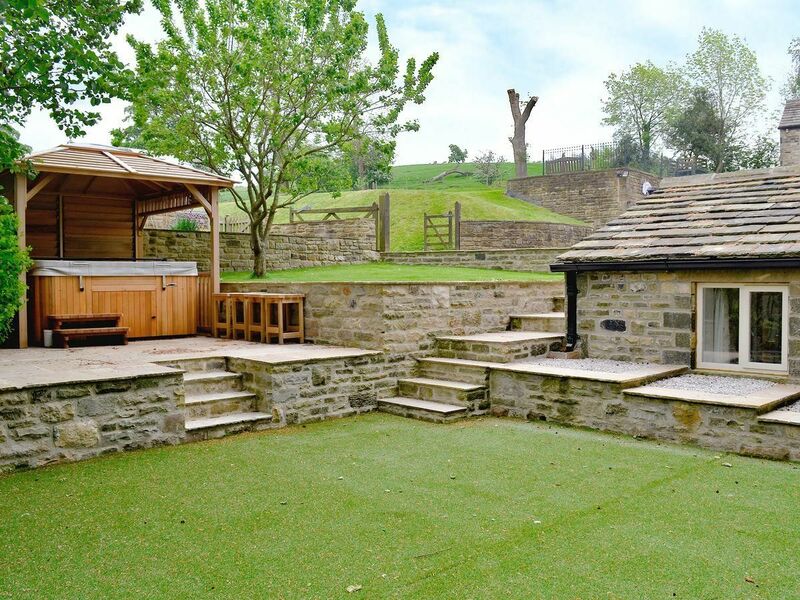 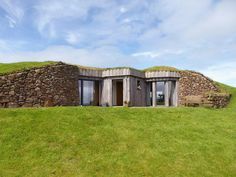 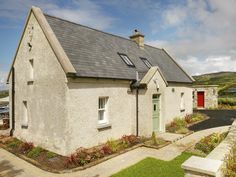 Stirton Burrow (ref UKC2013) in Stirton, near Skipton, Yorkshire | cottages. 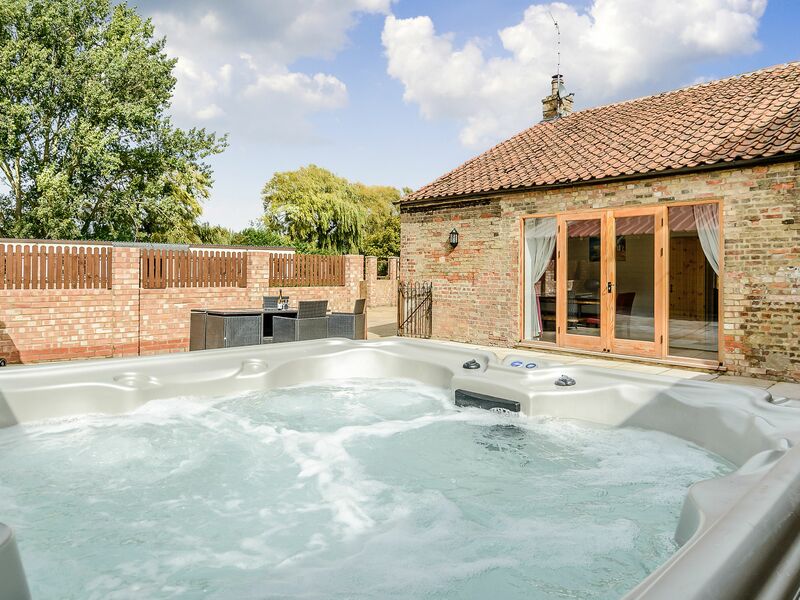 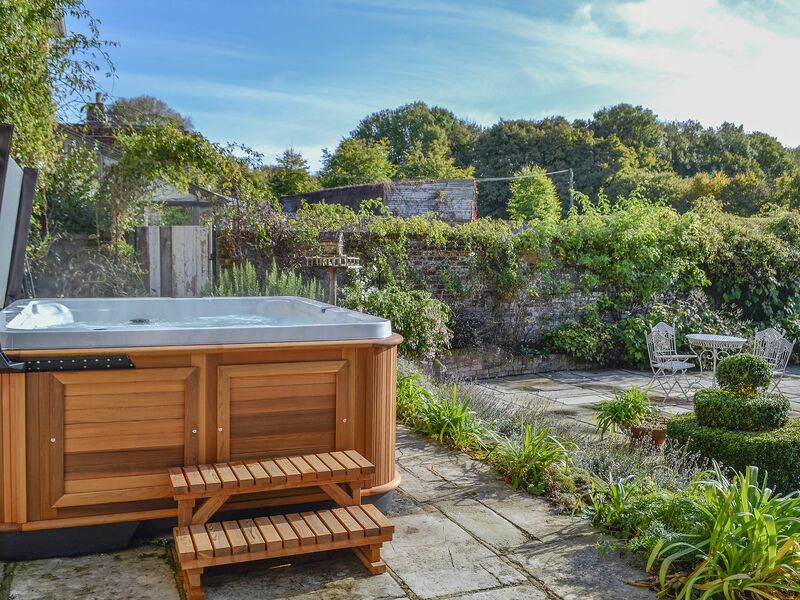 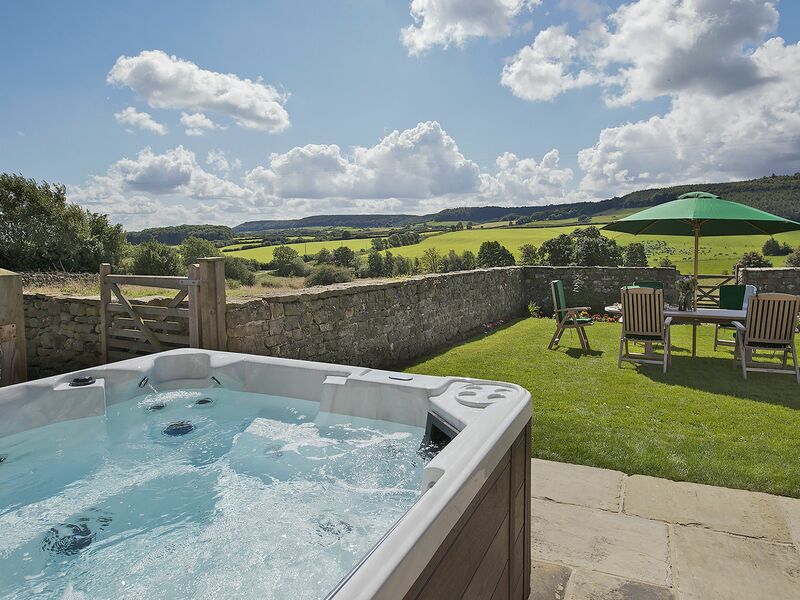 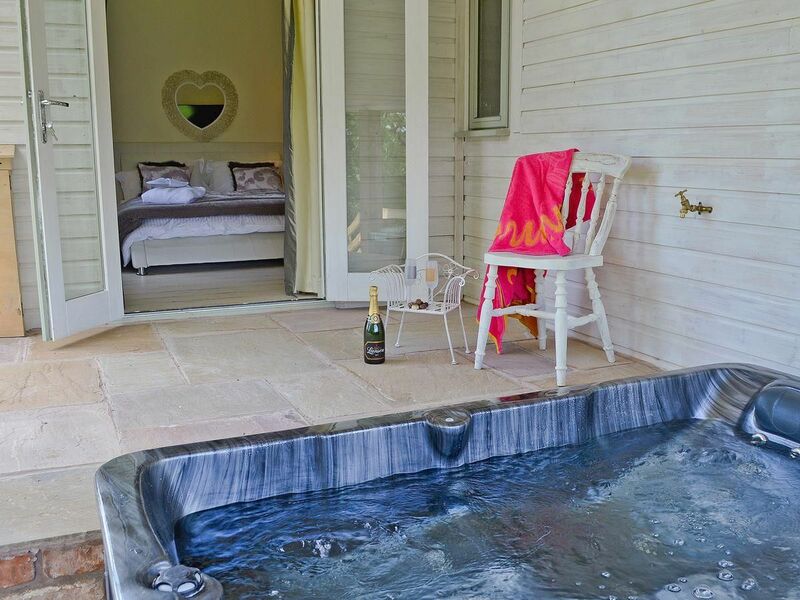 Tucked away down a quiet lane, with its own private hot tub for relaxation. 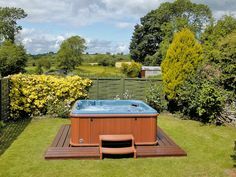 Private hot tub perfect to help relax the body and mind. 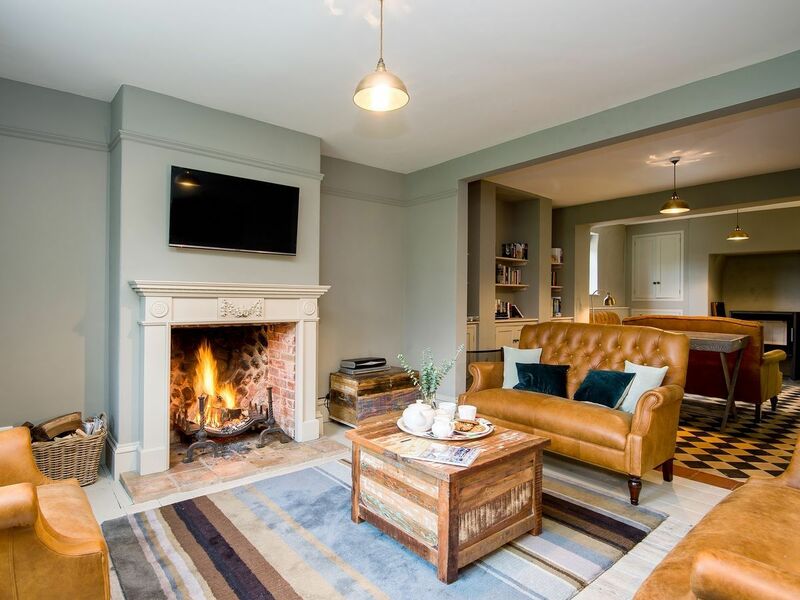 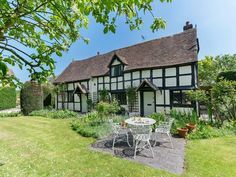 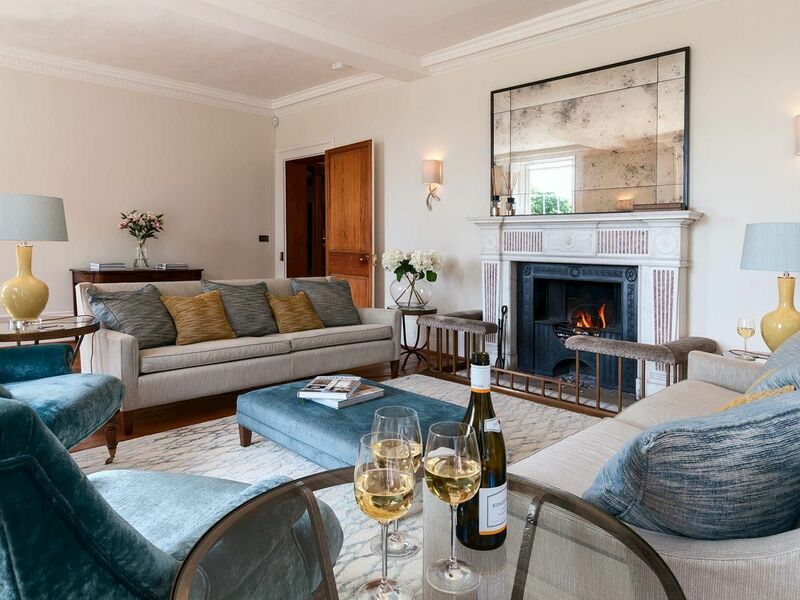 Manor Cottage (ref UKC3319) in Eckington, near Pershore, Worcestershire | cottages. 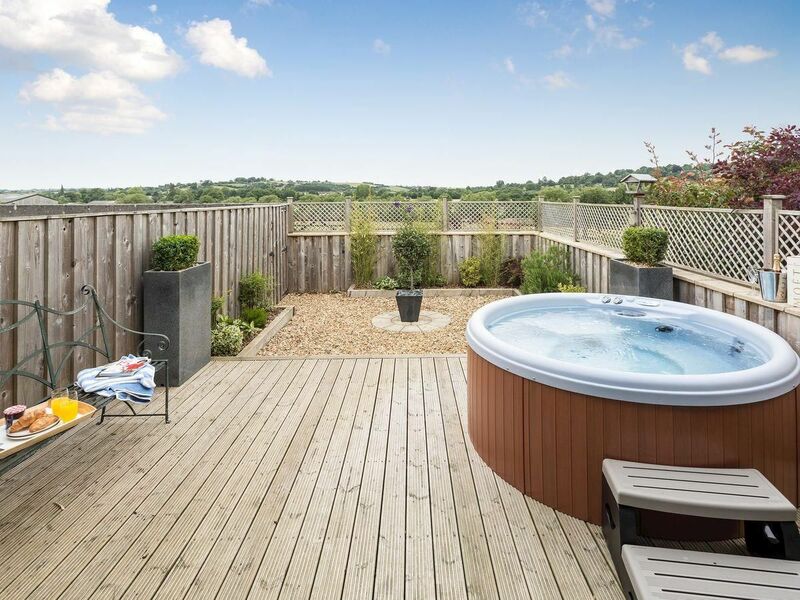 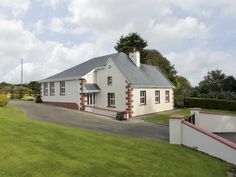 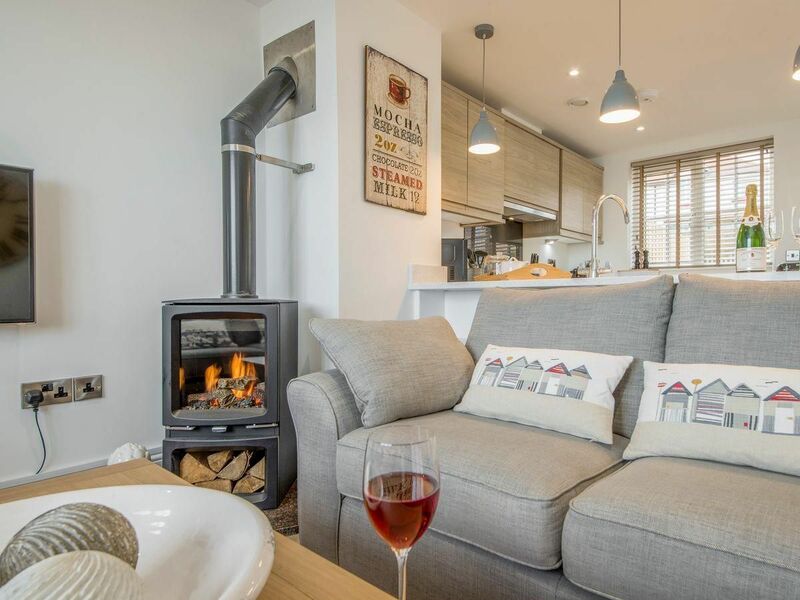 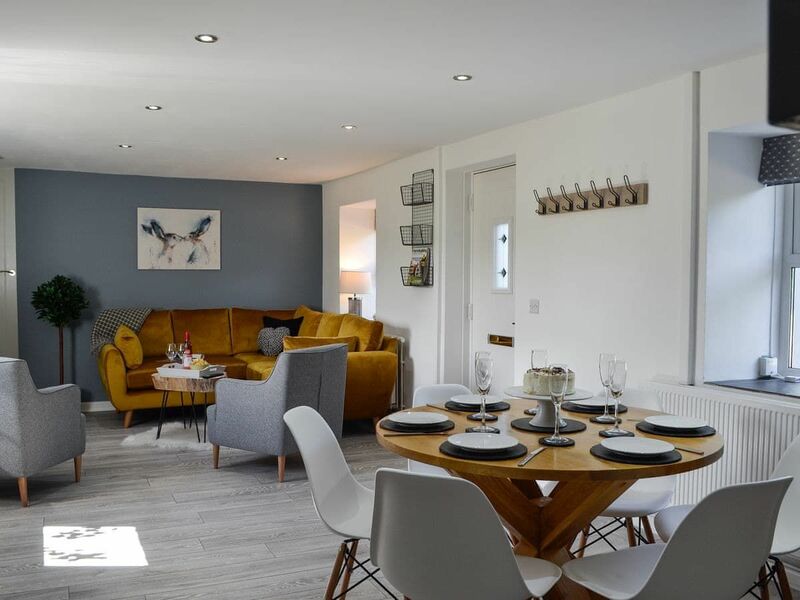 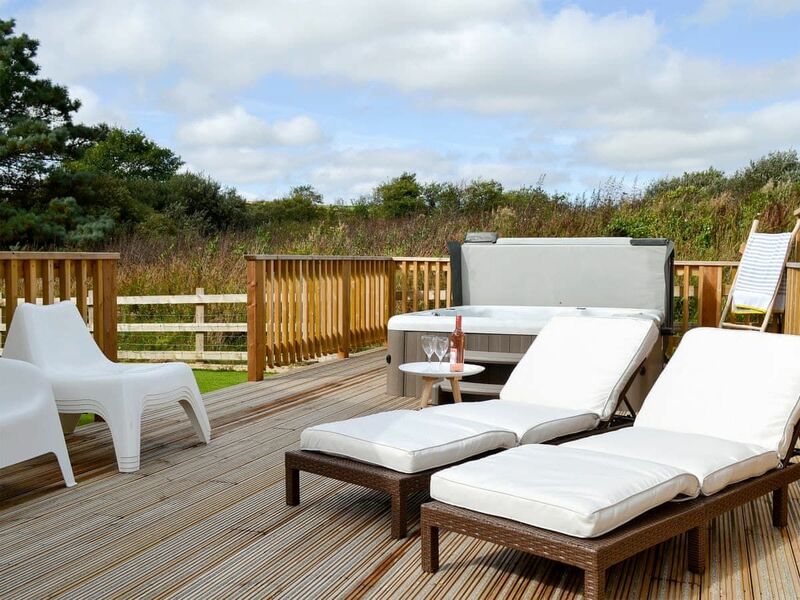 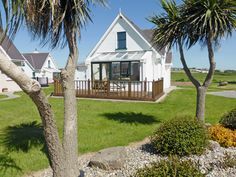 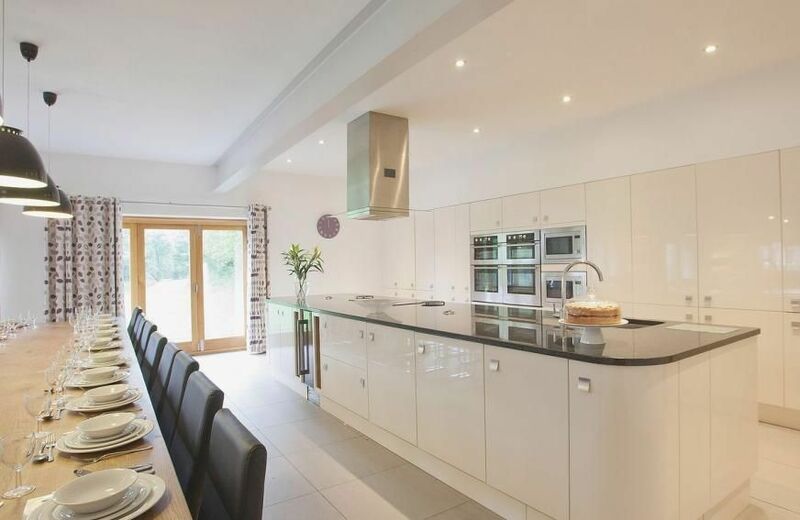 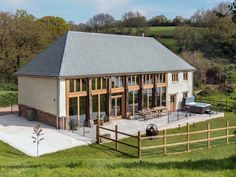 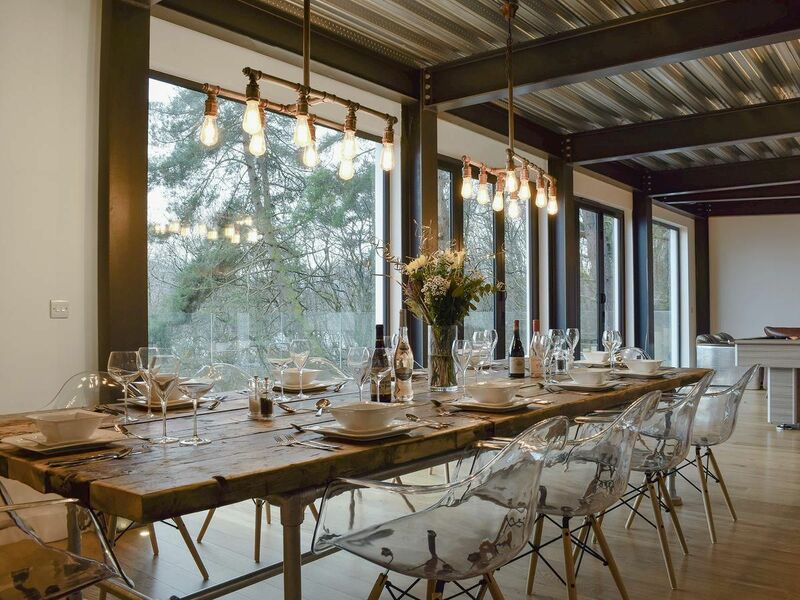 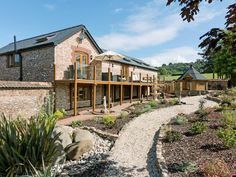 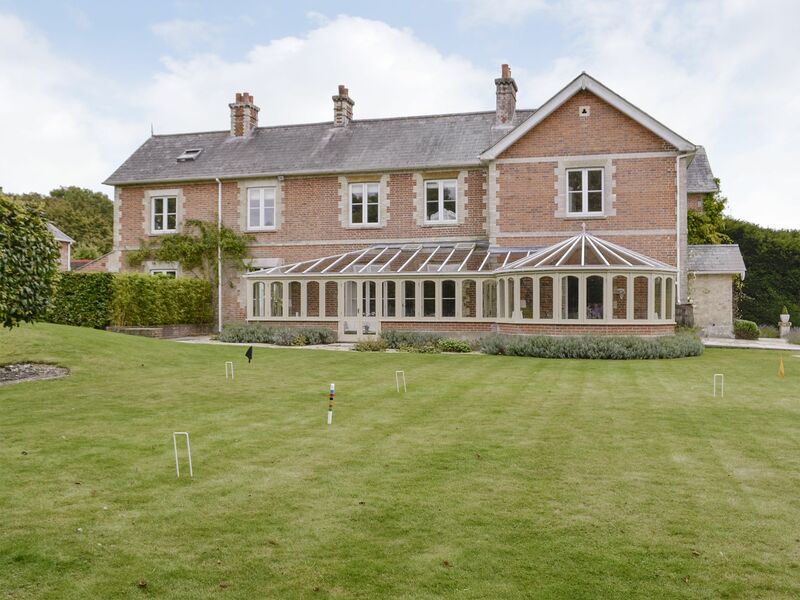 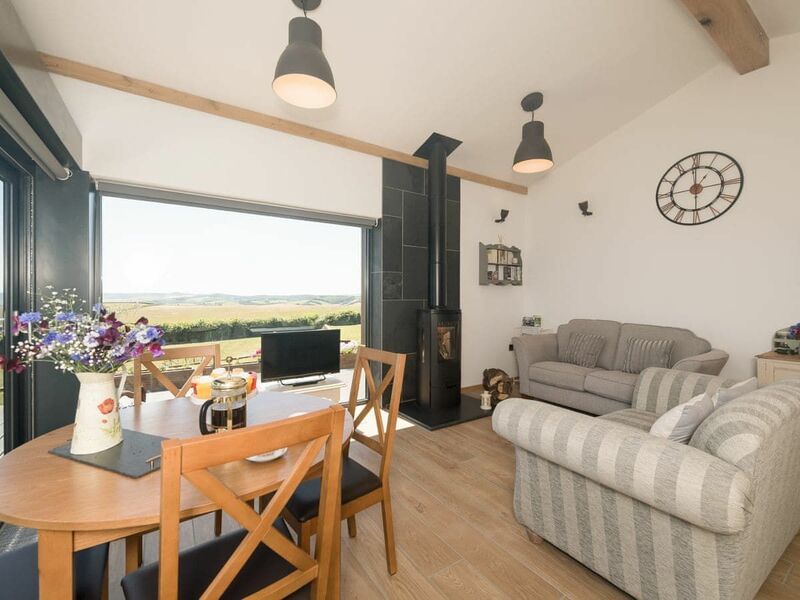 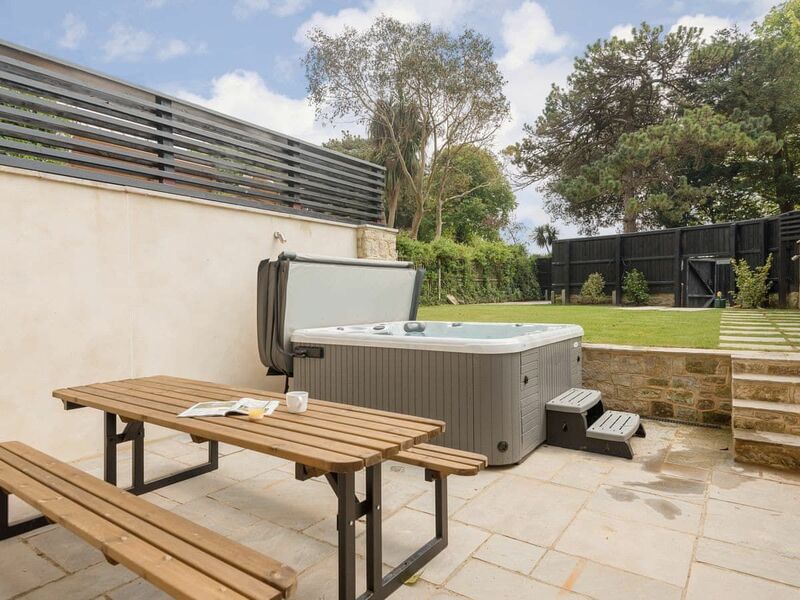 Foxhill Lodge (ref KBBD) in Cullompton, near Honiton, Devon | cottages. 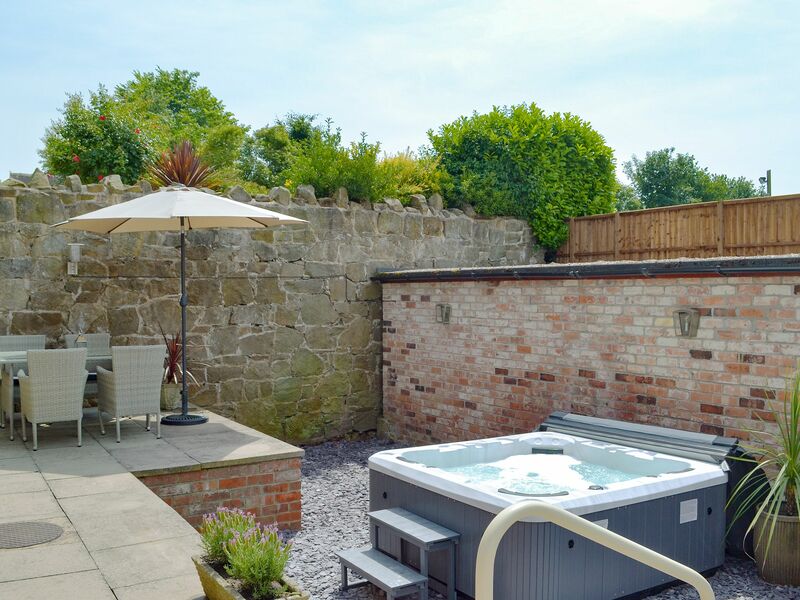 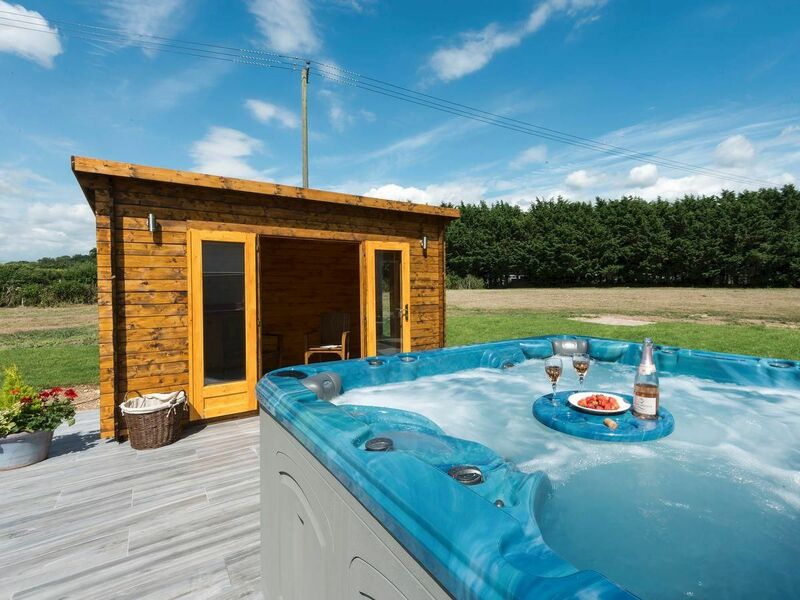 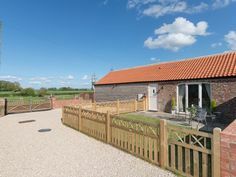 Daisy Cottage (ref UK2407) in Scruton, near Northallerton, Yorkshire | cottages.